In 1958, the automobile plant BAW was founded in China. This is one of the largest car manufacturing enterprises, which has a huge number of dealers all over the world. The company has been manufacturing off-road vehicles for 40 years. 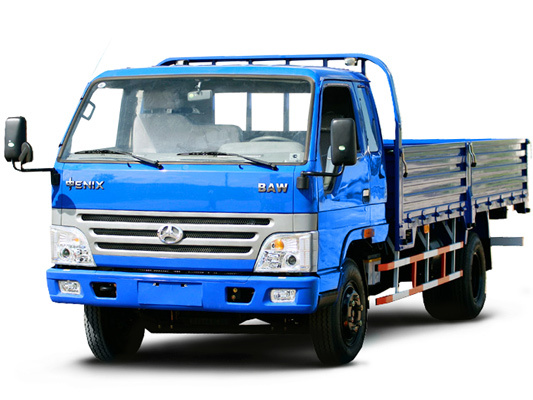 BAW is engaged in the production of cars for military purposes in China and other countries. After the signing of the contract with the company FORD (look Ford Truck PDF Manuals) , the company BAW started joint production of minibuses and cars FORD for the domestic market. Beijing Automobile Works, after its foundation in 1958, became the second Chinese automobile company. In 1987, the company signed a merger agreement with Beijing Motorcycle Works. As a result of the merger, the company became known as BAM (Beijing Automobile and Motorcycle United Company). Since 2001, the company has become known as BAW (Beijing Automobile Works Co., Ltd), after merging with the assembly shop of cars - Beijing. BAW became the largest automotive company in Beijing. The firm also extensively specializes in manufacturing and marketing of off-road cars, special purpose vehicles and trucks. In our time, BAW is engaged in the production of its model range of machines in more than one hundred and fifty trim levels. Part of the company is under state supervision and produces military vehicles that supply the Chinese army. Military vehicles include "Amphicar", which is called an amphibious car. The main office of BAW is located in Beijing (Chaoyang district). Production itself is divided into two plants, which are located in the districts of Chaoyang and Shunyi. The average productivity of the plant is one hundred thousand cars a year. 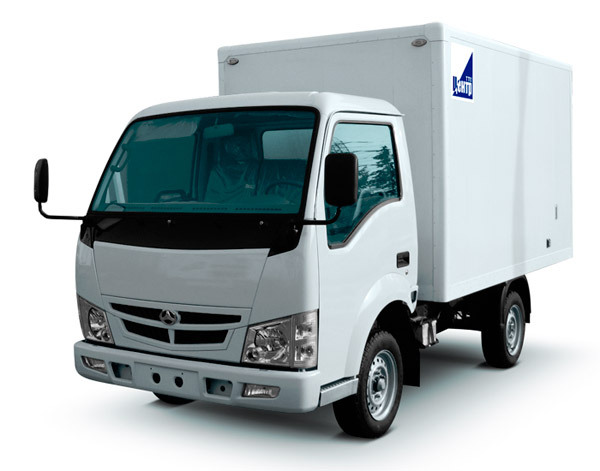 Repair services and distribution network of the company covers the entire territory of China. After comprehending the concepts of the automotive market, BAW carried out internal reform, and significantly modernized the model range. Also, the control over the quality of the car was tightened, after which the company received certificates certifying a high level of production. ISO9001-2000 is a civilian standard, and GJB9001-2000 is a standard of military quality. Over the past 4 years, the BAW corporation has become competitive and engaged in the development of a commercial network. The company has agreed to cooperate with 94 dealer companies, more than 100 service stations and constantly increasing the number of points of sale of spare parts. In 2010, BAW's lineup expanded and in the CIS countries there were small buses "StrEET" and low-tonnage trucks "Tonik". During the design of their vehicles, BAW pays great attention to making improvements to the design of the car to improve performance, especially in its technical part. The company has become popular not only in China, but also on many continents of the planet. Cars are exported to North Africa, Asia and European countries.